The biggest change besides the correct scaling is the redesign of the wings. I spent tens of hours trying to fit two control surfaces on the wings, but had to settle for only one to get the shape I desired, and still have the winglet nest perfectly into the main wing. 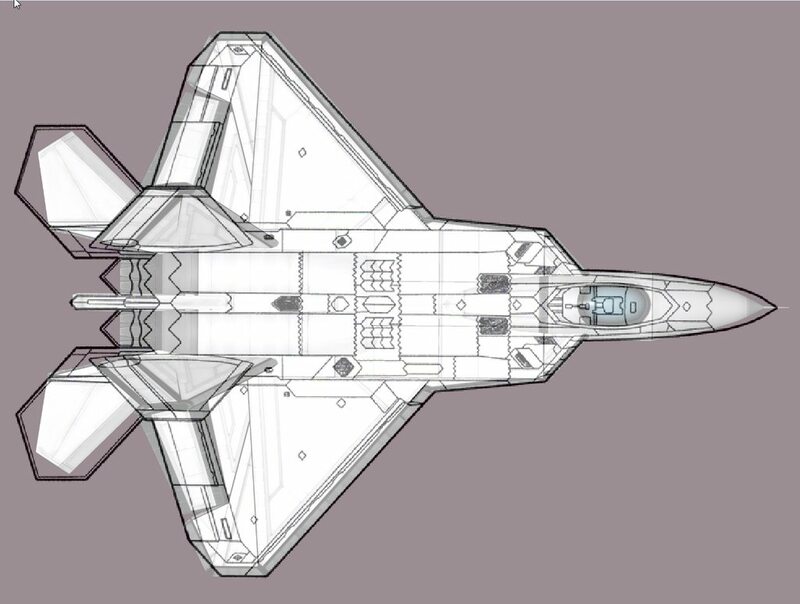 The craft pictured below is the exact same as this stock craft, but has a radar equipped nosecone.